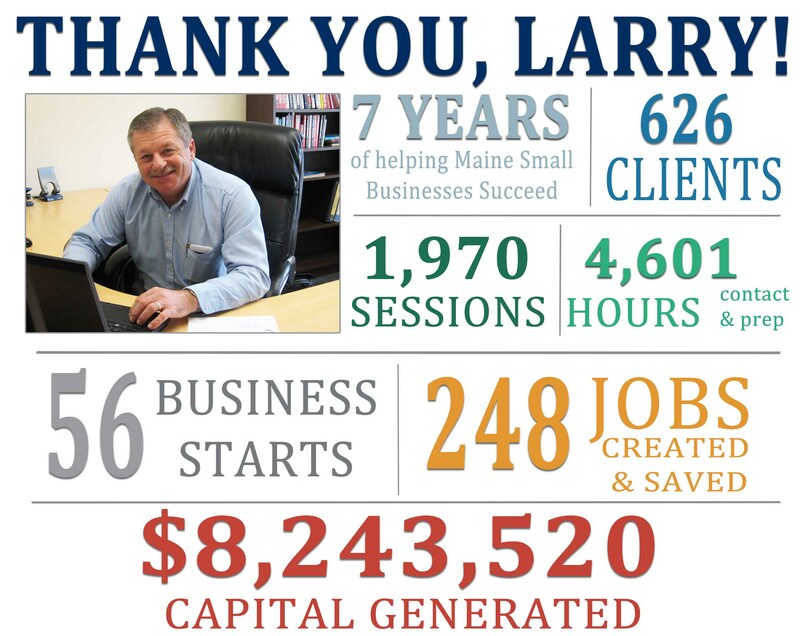 As a business advisor located in our Auburn office, Larry has been an integral part of the team for the last 7 years. He’s helped 626 entrepreneurs and small business owners to start 56 new businesses, save or create 248 jobs and obtain nearly $8.25 million in capital to start and grow their businesses. He is known for his calm and steadfast demeanor, his experience in government procurement and manufacturing, and his deep love of hunting, fishing and Maine’s outdoors. He’s worked with businesses such as Farmington D and Hawkeye Fiber Optics.